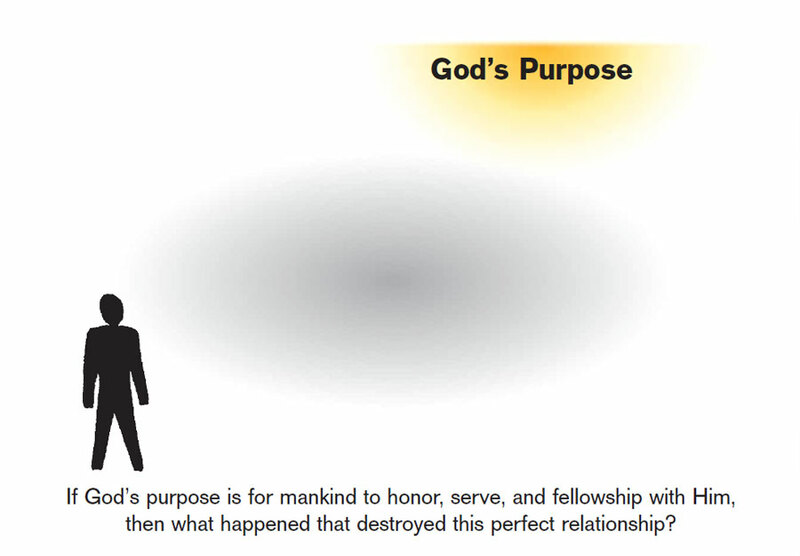 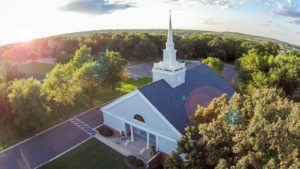 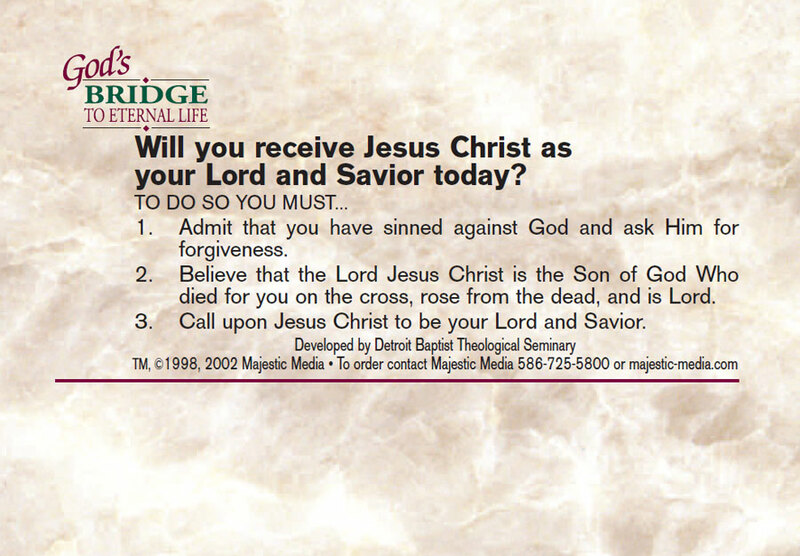 Do you have questions about a relationship with Jesus Christ or eternal life? 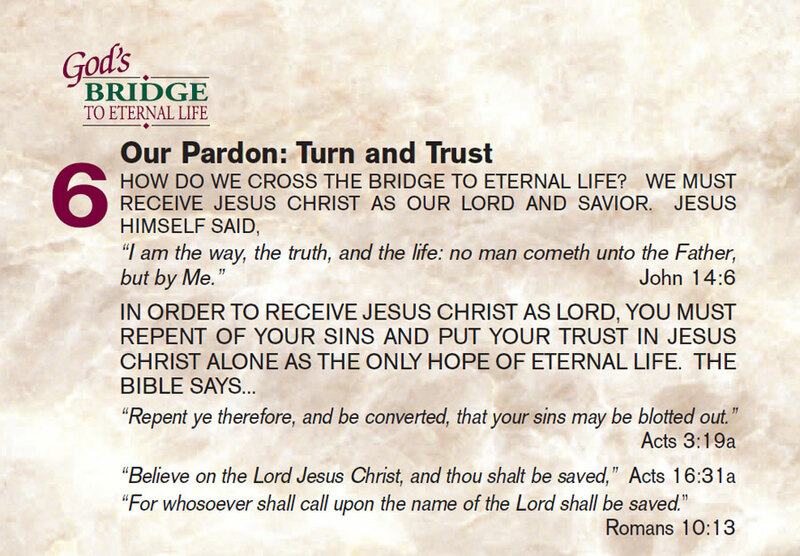 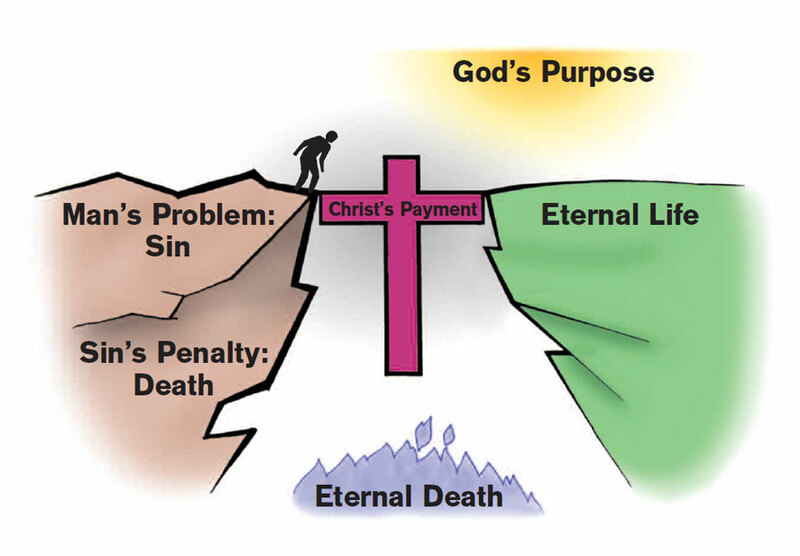 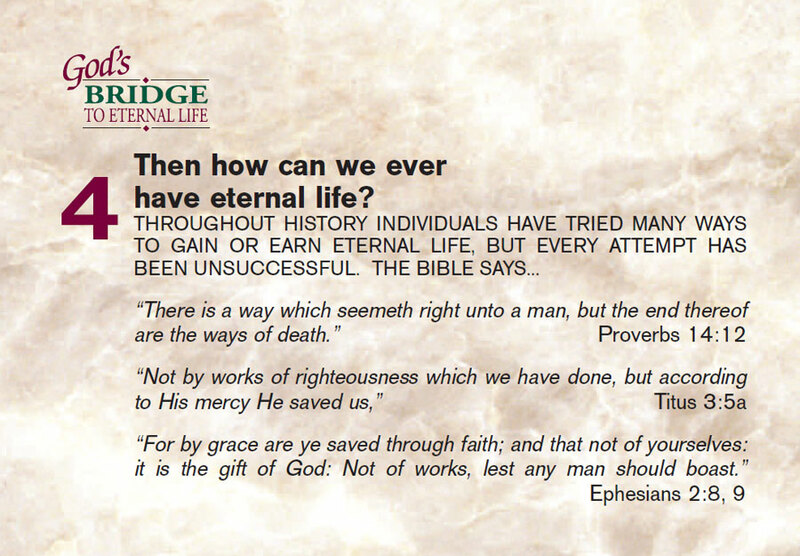 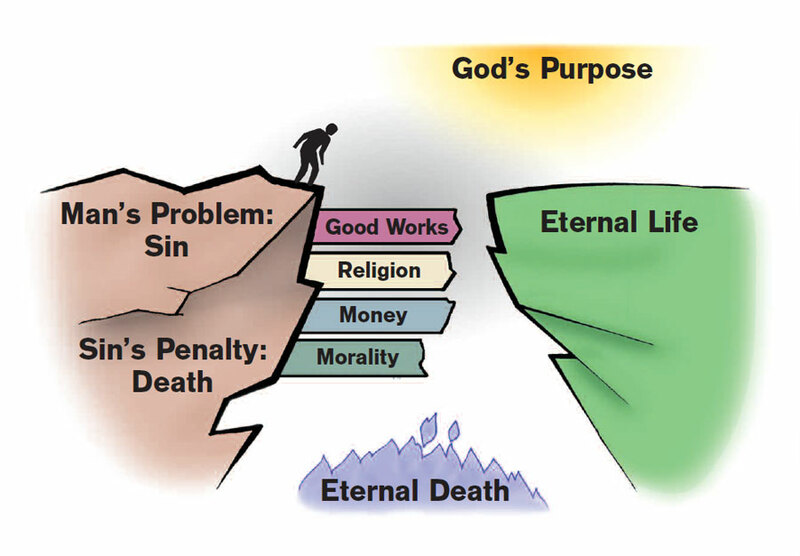 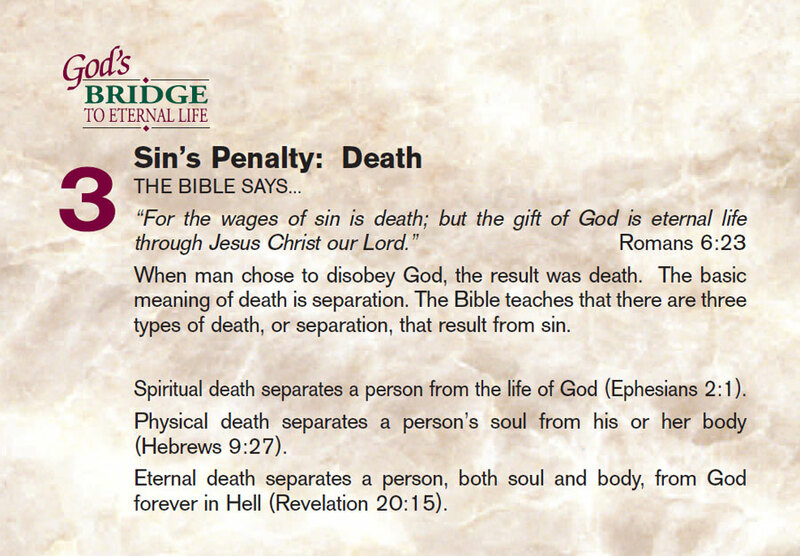 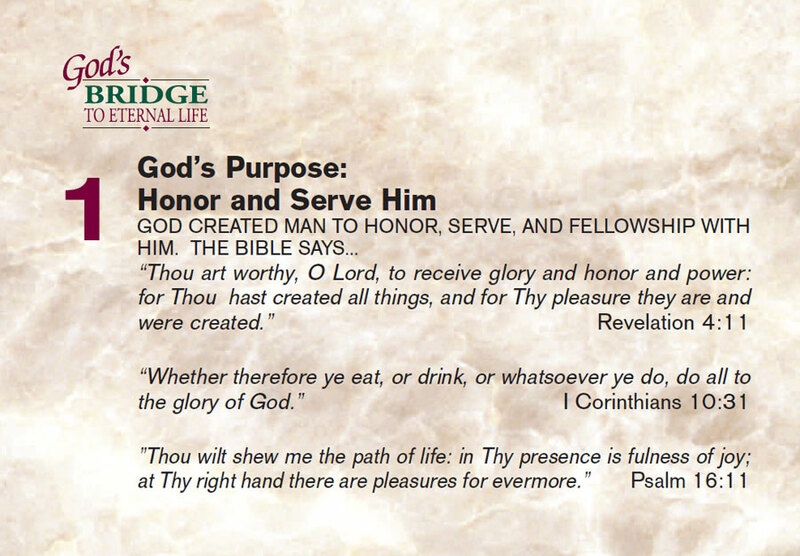 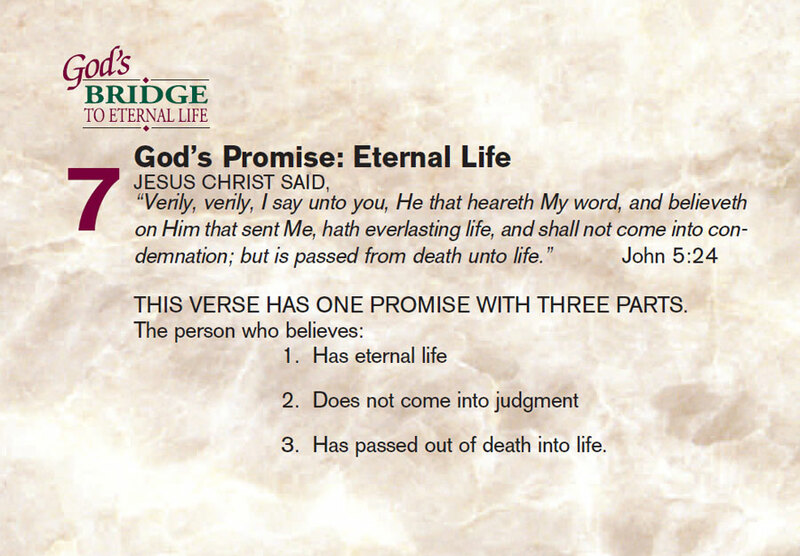 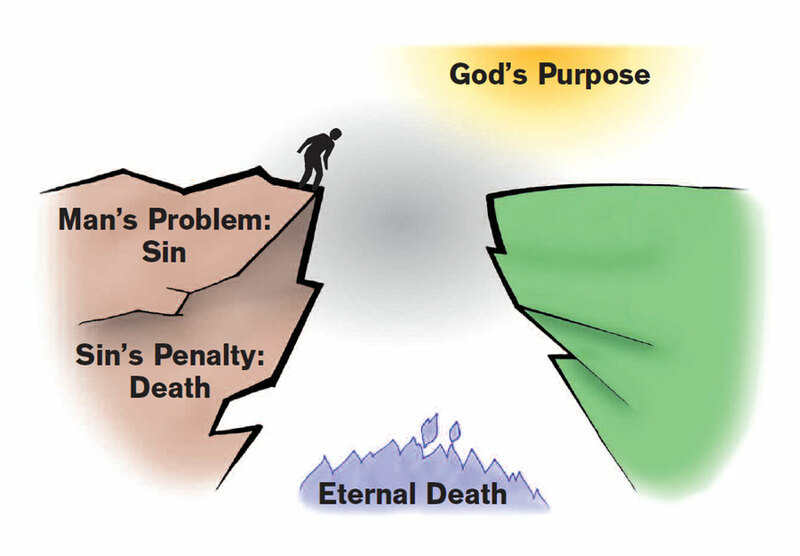 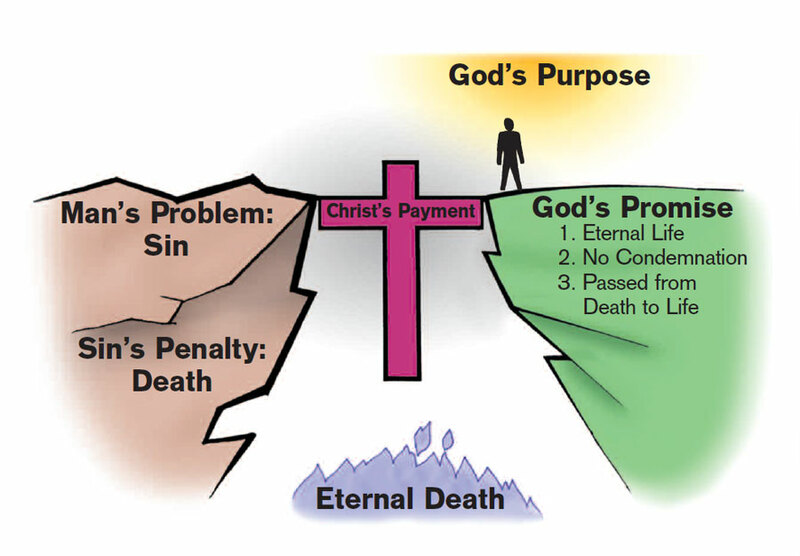 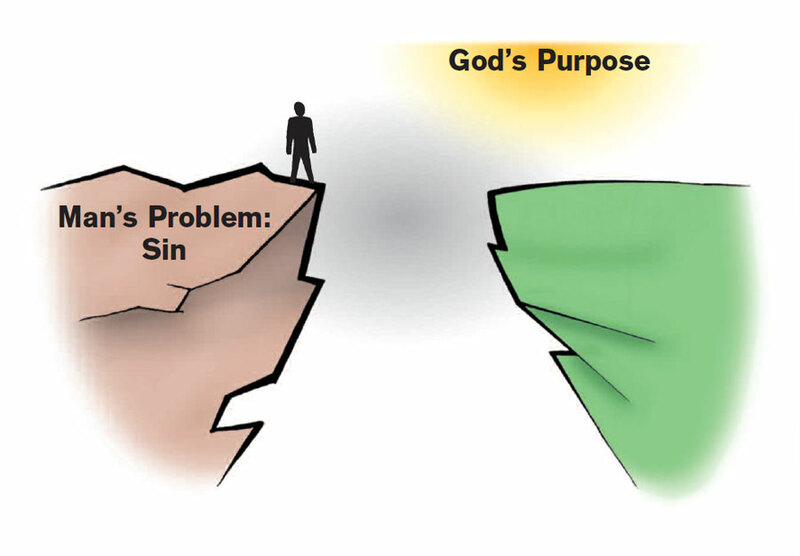 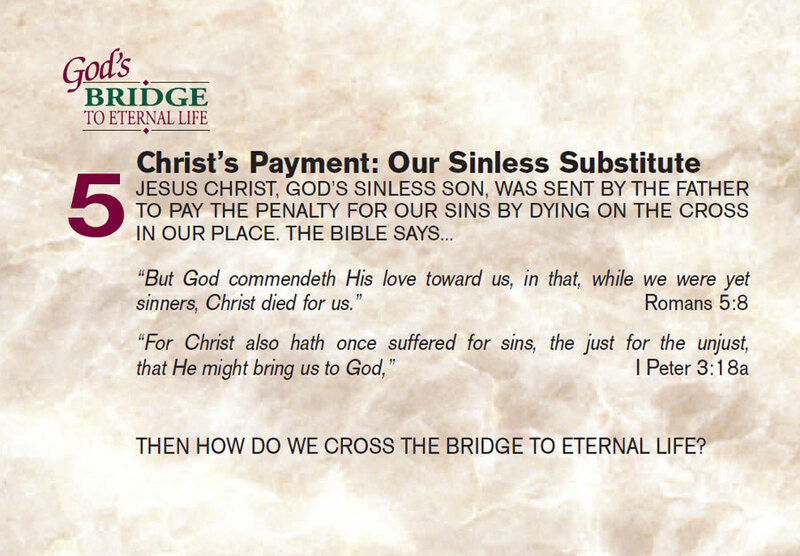 You can talk to someone about possessing eternal life or anything else you have read below on God’s Bridge to Eternal Life. 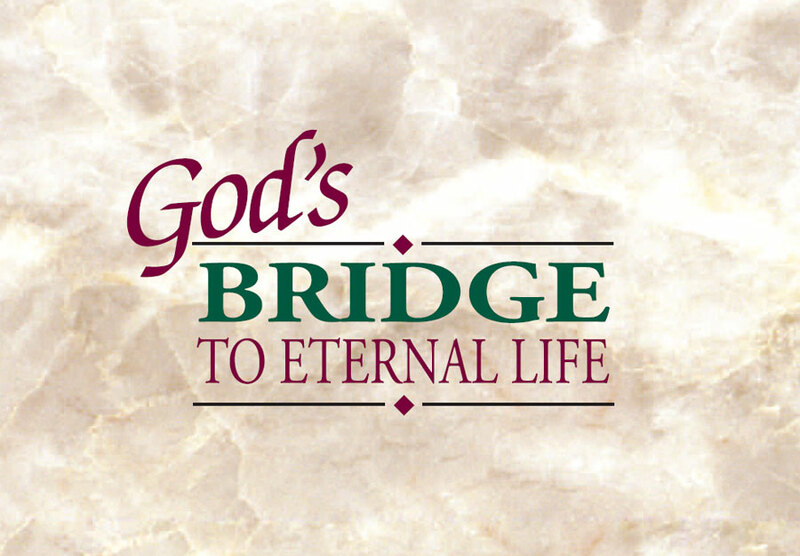 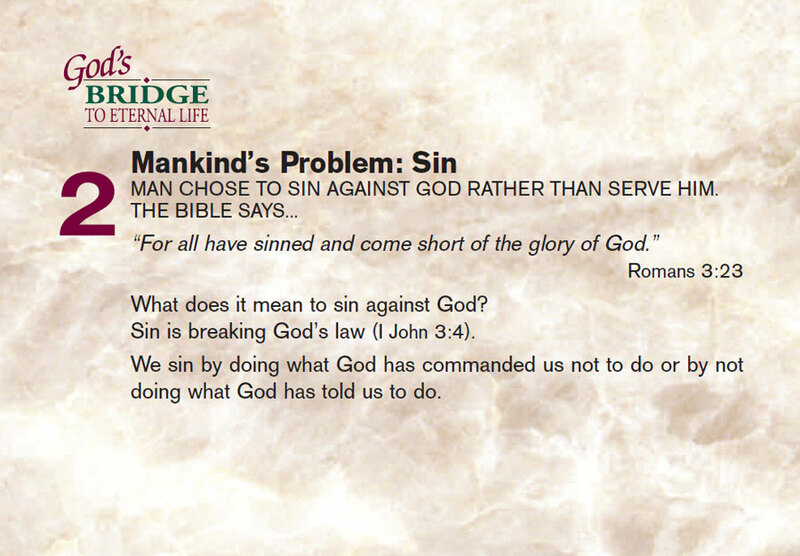 Please call 630.759.1900 or email Pastor@ibcbolingbrook.org.